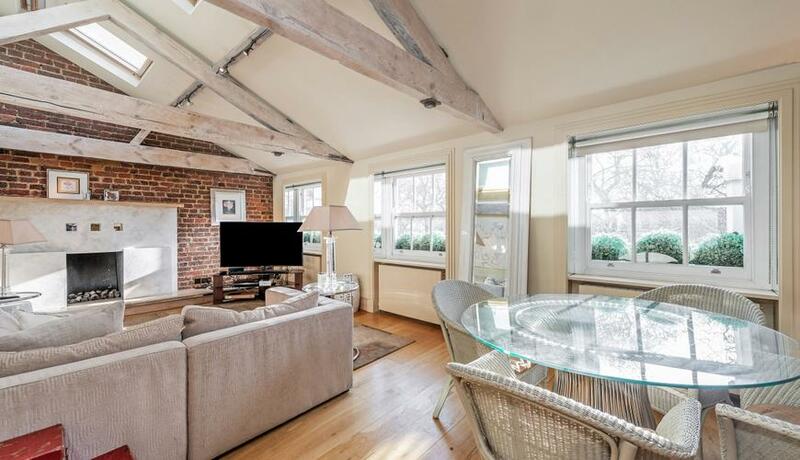 A stunning recently refurbished loft style three bedroom duplex penthouse apartment offering exceptionally bright living space and set within a beautiful white stucco fronted building. The property features exposed brickwork, lofted ceilings, wooden beams, wooden floors and a spiral staircase. The stunning reception room has direct views across the award winning Hyde Park Gardens. The property also consists of three double bedrooms and two bathrooms. The local transport links are Paddington and Lancaster Gate.